GUINOBATAN, ALBAY (June 24) – Eight (8) barangays registered cases of Chikungunya as per record from the Rural Health Unit. In an interview with DZGB News, Dr. Joahnna Manatlao-Limus – Guinobatan Municipal Health Doctor said that confirmed cases of Chikungunya were noted in barangays: Muladbucad, Masarawag, Calzada, Poblacion, Iraya, Morera and San Francisco, here. The Department of Health said that Chikungunya is an infection caused by the chikungunya virus (CHIKV). Symptoms include fever and joint pain.These typically occur two to twelve days after exposure. Other symptoms may include headache, muscle pain, joint swelling, and a rash. Most people are better within a week; however, occasionally the joint pain may last for months. The risk of death is around 1 in 1,000. The very young, old, and those with other health problems are at risk of more severe disease. The virus is spread between people by two types of mosquitos: Aedes albopictus and Aedes aegypti. They mainly bite during the day. The virus may circulate within a number of animals including birds and rodents. Diagnosis is by either testing the blood for the virus's RNA or antibodies to the virus. The symptoms can be mistaken for those of dengue fever and Zika fever. After a single infection it is believed most people become immune. 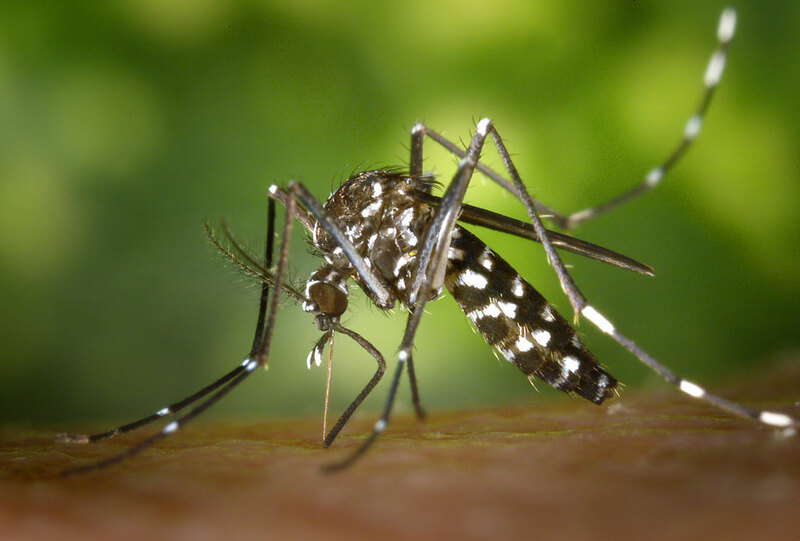 The best means of prevention is overall mosquito control and the avoidance of bites in areas where the disease is common. This may be partly achieved by decreasing mosquitoes' access to water and with the use of insect repellent and mosquito nets. There is no vaccine and no specific treatment as of 2016. Recommendations include rest, fluids, and medications to help with fever and joint pain.